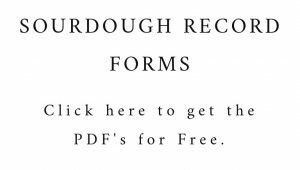 I’ve added a limited edition sweet sourdough course to my calendar this week. 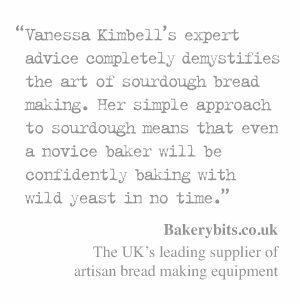 It’s not easy sweetening bread made with wild yeast, and I hate to loose the heart of the bread. 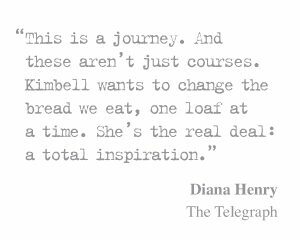 It still has to have that wonderful deep crust and be chewy and flavoursome, but at this time of year when the trees and the hedgerows are laden with fruit I can’t resist adding extra to my loaves. This week I added figs, with honey and vanilla. I didn’t plan to, it just kind of happened because my mother gave me a bowl of figs. They were beautiful; perfectly ripe, deepest olive green, and dark maroon tones. I love figs and have to admit that I was tempted to eat all of them fresh. 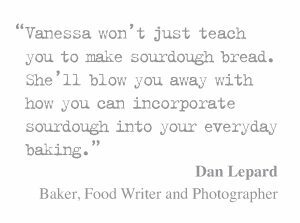 I did, however, manage some semblance of self discipline and set half a dozen to one side to add them into the family sourdough loaf. 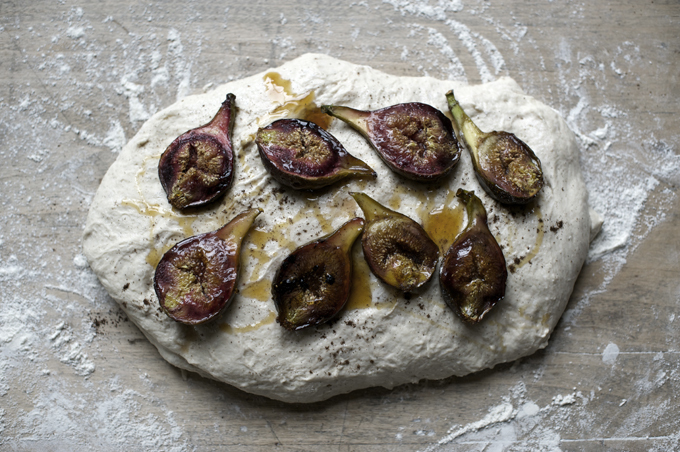 It is best to bake the figs about half an hour before you are ready to shape your dough, so they are still moist and firm, but give yourself enough time to set them aside to cool before you use them. To bake the figs you simply slice half a dozen of them, lay them on a tin, or in my case an old, slightly battered enamel plate, and roast them with a little butter and some vanilla. I made my usual sourdough loaf, and just at the point of shaping, popped the figs inside the dough and finished by drizzling a couple of spoons of dark honey over them. 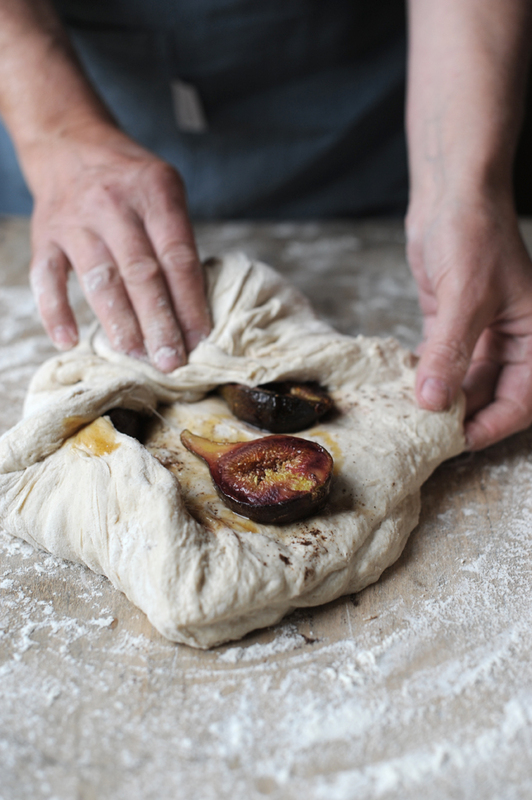 I was careful to wrap them up protectively in the dough and shaped the dough into a tight boule so that my sweet soft figs are right inside the loaf, so as to ensure that they did not catch and burn in the heat of the oven. There is not much more to it that this. You simply bake your sourdough as usual and enjoy the figs whist there is an abundance of them, and I highly recommend trying this bread, lightly toasted, with a soft fresh goats cheese.. drizzled in a little warm honey. It is the food of the Gods. 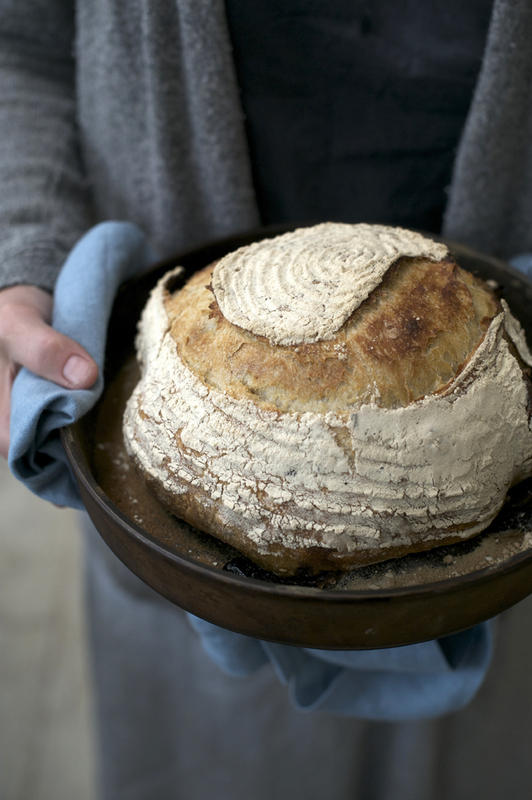 Share the post "Fig, honey & Vanilla Sourdough"